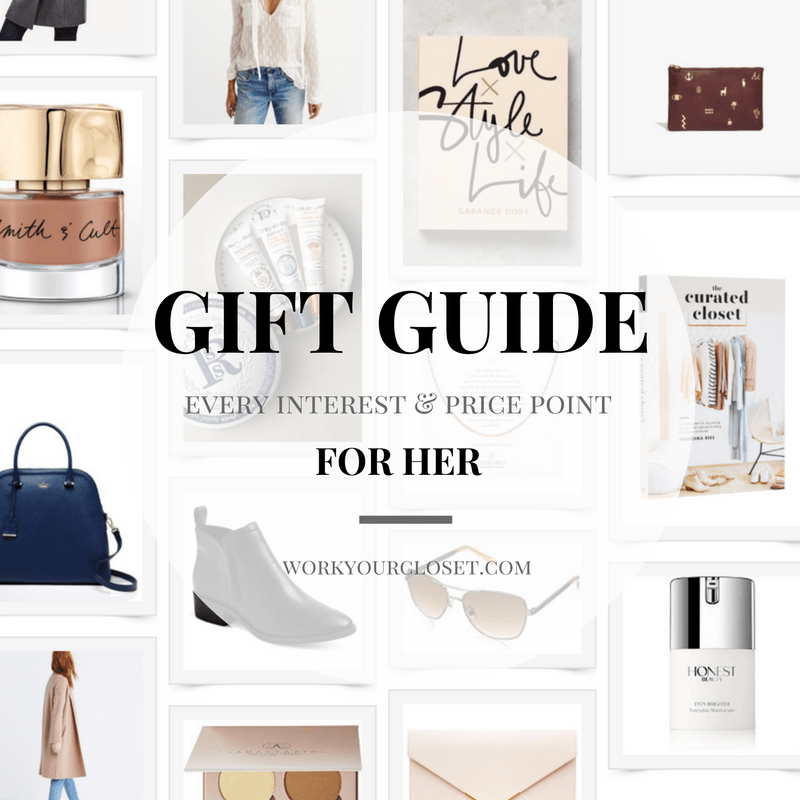 I’ve rounded up some sweet, fun and unique gift options in every price point to help you find that special gift for that gal in your life. Foster Grant is having a big IN-STORE event this Saturday (12/3) at the Florida Mall from 12pm-2pm with Kat Graham! How cool is that? Those Pj's look so cozy.